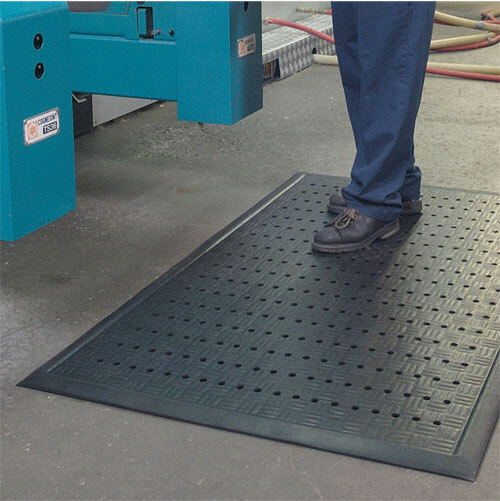 Ergo mat GRANDE At a full ONE-INCH thick, Ergo Mat® offers superior anti-fatigue support for applications where workers are required to stand for long periods of time. 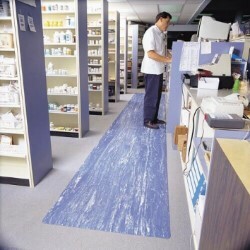 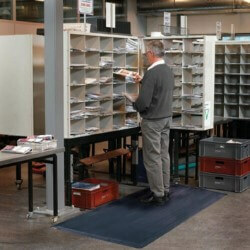 With its diamond pattern top, the 3/8" WaterHog Eco Premier is a beautiful entryway rug. 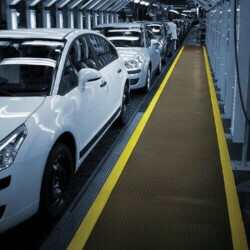 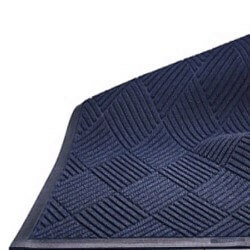 This heavy duty mats traps dirt and water in the mat and off your floors.